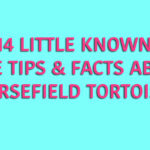 Cute-looking and fairly low-maintenance, tortoises rarely cause trouble in the household. But even these slow-paced reptiles have to do the deed at one time or another and, sometimes, the spot they pick just so happens to be your clothing or even worse – your rug or carpet. Okay, so what can you do to clean a tortoise poop from your rug? Cleaning pet feces is never a pleasant task. On the plus side, considering what food tortoise eat the stain is mostly protein-based, анд cleaning it off shouldn’t prove to be too difficult, as long as you act on time. Start by scraping the bulk of your tortoise’s excrements and then throw it away in the trash bin using the dustpan. 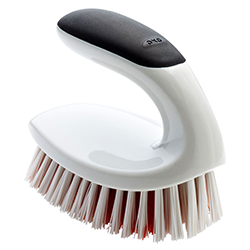 Finally, use the scrubbing brush to gently scrape the stained surface in order to deal with tinier solids. However, try not to scrub the stain too forcefully as this could drive the dirt particles even deeper into your carpet and might even damage the fabric! Before doing anything, make sure to spray the stain with a stain removal product, such as OxiClean, and leave the solution to sit for 5 minutes. Then, gently blot the stained area with a clean cloth and check if the colours are washing off. If no discolouration occurs, this means that the cleaning solutions you’re about to try next will be perfectly safe for your carpet. 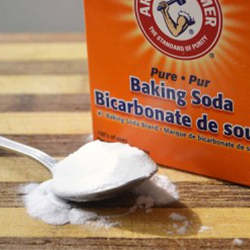 Mix 4 tablespoons of baking soda with 2 cups of warm water. Add a few disinfectant drops to the mix for extra potency. Soak a clean cloth into the solution and gently dab the stain dry. Mix 2 quarts of cold water with 1 tablespoon of dishwashing liquid. Add 2 cups of plain white vinegar to the mix for extra potency. Alternate between a sponge soaked in the solution and a dry white towel. If your tortoise has been extra diligent, the above DIY poop removal methods may not be enough. And if you have a delicate rug, such as one made of sisal, you won’t be able to apply any homemade tricks at all! This is where a vacuum cleaner for pets can really come in handy. Since technology has advanced so much in recent years, such a purchase is now much more affordable than it used to be. Sure, there are some expensive models out there as well, but you can easily find a great machine in the £200 to £350 range. Okay, but why should you get one? As already mentioned, if you own a carpet made from a more delicate fabric, you risk discolouring it if you apply the standard water + baking soda or vinegar stain treatment. This risk is avoided when using a standard rug machine (for sisal and other extremely delicate carpets, however, you will need a dry cleaning model). With this equipment at your disposal, you also won’t have to waste precious time running to your kitchen for cleaning supplies. For optimal convenience, look for multi-function cleaners, which are essentially carpet washers with inbuilt vacuum cleaners. This will allow you to quickly remove solids and treat the stain underneath before it has the chance to dry out and become much harder to clean. If your slow-moving buddy has perfected the art of pooping on your carpet, then you will have no other choice but to call in an experienced carpet technician. Some cleaning companies like, the Fantastic Carpet cleaners, offer specialised pre-treatment before proceeding to high-end hot water extraction or the dry chem treatment (meant for gentle and delicate fabrics). Most consumer-grade machines are portable, but this comes at a cost – they are less powerful and thus less efficient. 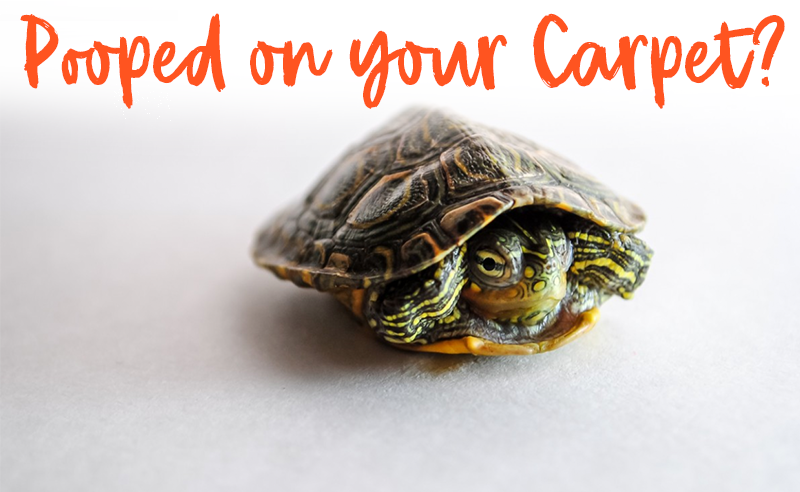 All specialists, on the other hand, carry bigger and more powerful carpet washers to ensure that your shell-carrying buddy’s deed is fully undone. No matter what tortoise food you’ve fed it, cleaning a nasty poo stain is always a challenge. That’s why being prepared is always the best option and you should check some of our other tortoise articles to see what more you can learn.